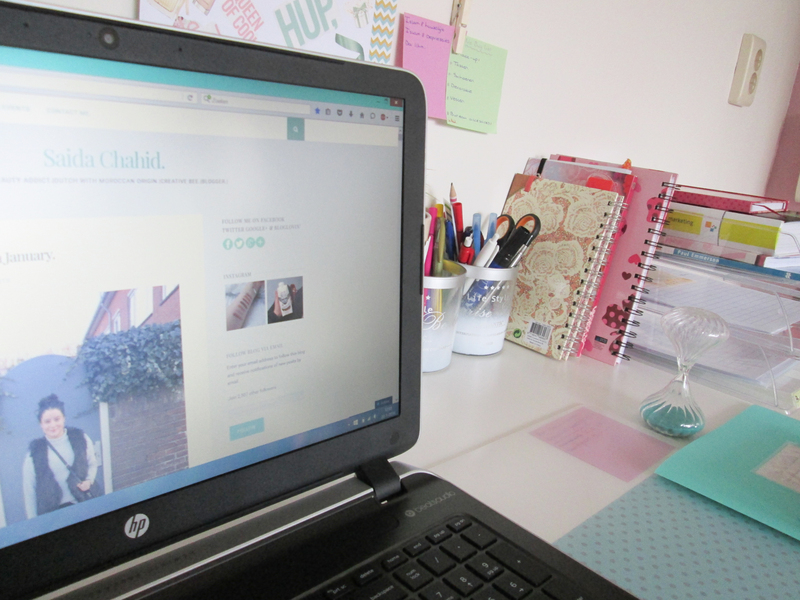 Lifestyle | Hi, Meet My Blog! – Saida Chahid. Fashion, Beauty & Lifestyle Blogger. January 20, 2016 November 21, 2016 by SaidaChahid. Because I know Loves that having a blog and maintaining it is a hard knock life but at the end always worth it so show me your hard work! As I was writing about my goals of 2016 which two of them is collaborate with others and lift up my social media is this blogpost a good chance to accomplish and continue on with it. Being recognized of your work is the best feeling in the world and this feeling I would never deny my fellow bloggers simple because it is just not in my nature. We all started from the bottom and are where we want to be or still going strong to reach it. I want to read more blogs then the ones I got my blog spotlight on and mostly I want to meet you. Enough of the mushy talk! Spam in the comments who you are, about what you write and your blog link. Easy right? My name is Martina, my blog is about fashion but I want to add more sections and get to write about more stuff. I love your blog.. Great post. Hi! 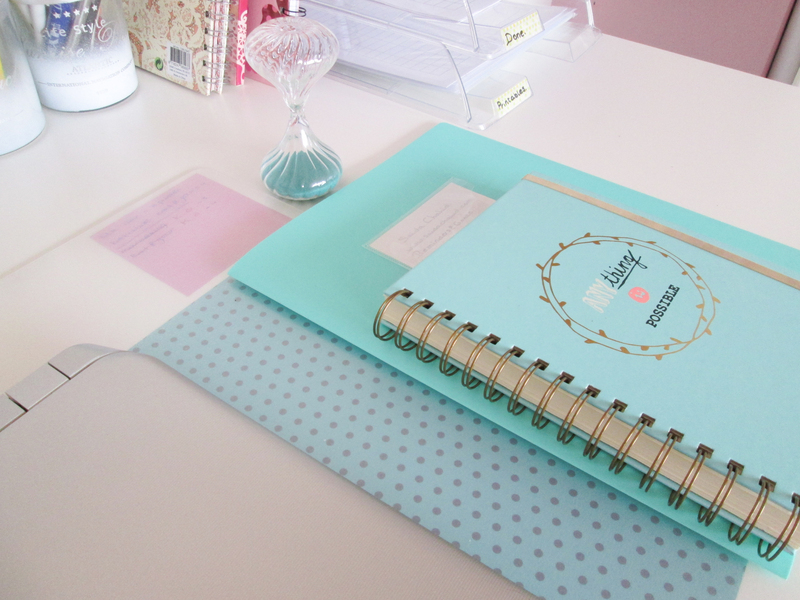 What a nice idea for a post 🙂 You’ve got very cute and organised workspace – I love it! Recently I’ve launched my blog about design, geeky things, technology, science & fun – all the things I love 😉 I’d be very happy to connect with other bloggers! Amazing post, I love that you want a community involvement, that’s how we will all grow, right! Great message and I’m happy to already be following your blog. I’m Amanda from Canada and I write about my life experiences, fashion, travel and anything that inspires me through-out the day, I hope you will find my work as enjoyable as I find yours! Lovely post, gorgeous photos! And I love your encouragement of community. I’m Kitty, I’m pretty new to your blog. I blog about my life mostly. Soon I intend to interweave that with posts about some independent companies. I hope you enjoy if you look through. Great looking blog. Keep up the good work! This is really great! I am brand new to the blogging world and trying to figure it all out. I love sharing lifestyle and fitness tips, my family’s secret recipes, reviews of products that I love, and everything else – so I figured why not start a blog for it all? Check it out at sassycatk.wordpress.com. Thank you for letting me share! Loving the colors in this post!! Look at that adorable hour glass! Hey, my name is Gedo and my blog covers lifestyle and just little tips and things! 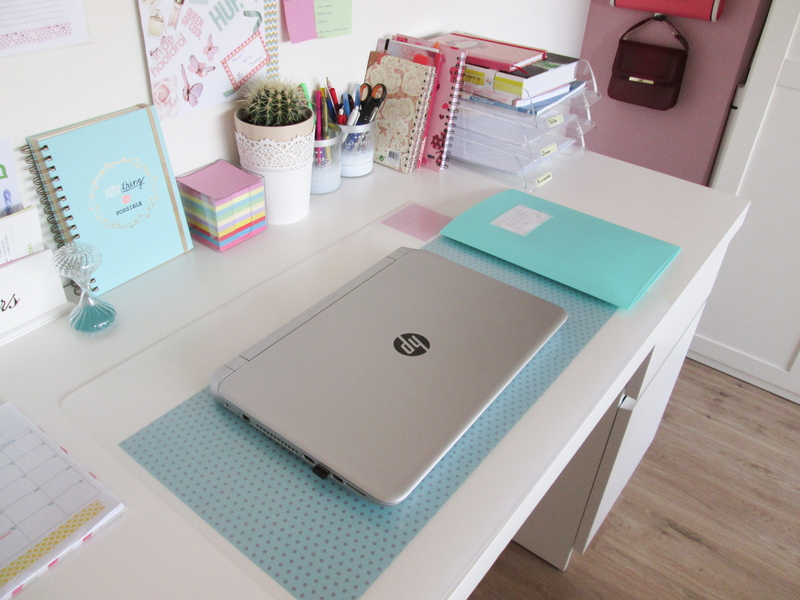 Wow, desk goals!! If only mine looked this organsied! 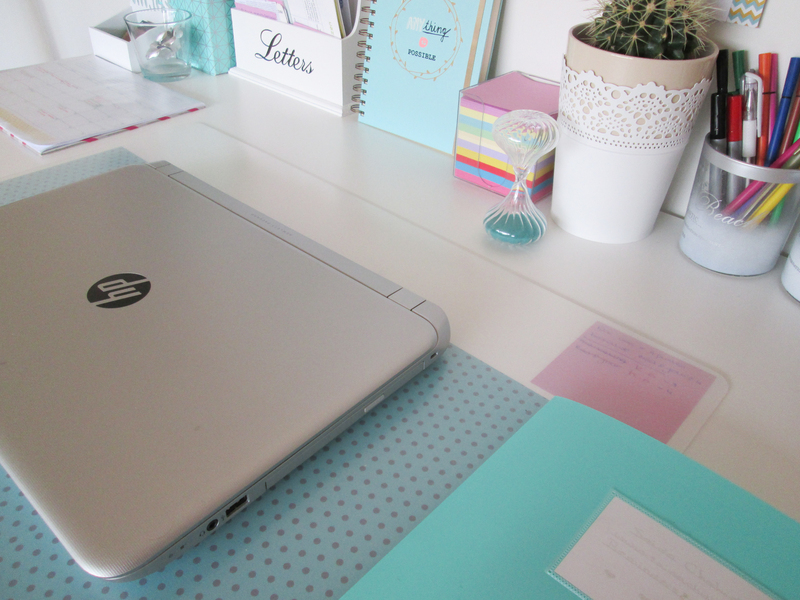 Pingback: Lifestyle | Hi, Meet My Blog 2.0 – Saida Chahid. It’s safe to say I need to step up my layout game! I think we’re familiar with each other. But, I might be wrong. My name’s Aanu. My site Jade & Dunni covers skincare, travel and introduces the world to today’s brightest minds.